Hello guys, I’m pretty sure that most of you are still flexing with the endless streaming and downloading on Youtube via MTN network while some are enjoying Airtel Social Data Bundle to download large files via Opera Mini. Here is another endless streaming and downloading on Youtube via Glo network. It is no more news that Globacom joined 9Mobile and Airtel in offering us free YouTube streaming. Both new and existing Glo subscribers can enjoy free YouTube access on every purchase of internet data bundle as from N500 and above. All Glo customers are entitled to these Glo new data plan together with free YouTube offer irrespective of their device technology either 4G LTE, 3G or 2G. Today, I’m going to share with you how you can use the Glo Youtube free data to stream and download unlimitedly on the YouTube app or YouTube Go app with Glo Network. You can buy any plan of your choice by dialing *777# or by using the hsi self-care – http://www.hsi.glo.com. Once you are done with the subscription, wake up at 1am or few minutes before 1am to start the YouTube unlimited Streaming and downloading, between 1am – 5:30am each night. Note: Make sure you check your data plan by dialing *127*0# to see if it is deducted, but you will notice that it will not deduct anything from your current data. Your N500 or N1000 subscription has nothing to do with the YouTube streaming or download. It only gives you access.Also, during this time remember that you can only stream, download and upload to YouTube without your data being deducted. It means you can’t browse with it or do any other thing because if you do so, your main data plan will surely tamper when browsing another site apart from YouTube. 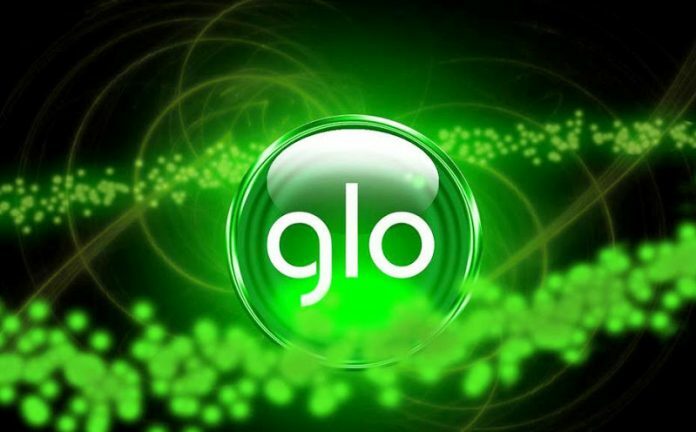 Glo Declares Friday August 11 As FREE Browsing Day For It’s Subscribers! Friday August 11 As FREE Browsing Day For It’s Subscribers! the Glo Free Data Day would enable subscribers on Glo network to enjoy the freedom of browsing with free 200 MB which can be used throughout a whole day. How Does Free day data works? Note, fair usage policy applies. 1. Send DOUBLE to 131 as a text message. 2. Send PROMO to 131 as a text message. 3. Finally, Send FREE to 131 as a text message. 3rd message: “Dear Customer, Enjoy data offers on MTN Deal zone, Dial *131*1#”. 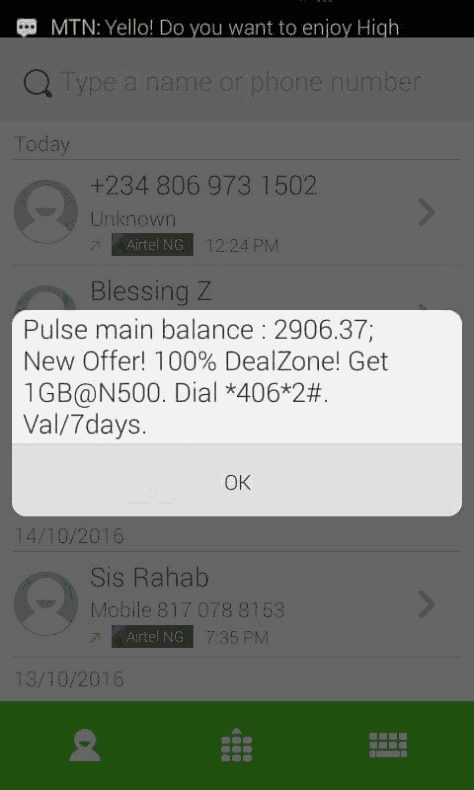 If you receive the last or third message, you can proceed to subscribe to any data plan and it will be doubled immediately. You can subscribe for the daily data plan of 50MB for N100 and if it works, you can then subscribe to higher data plans to get your data doubled. 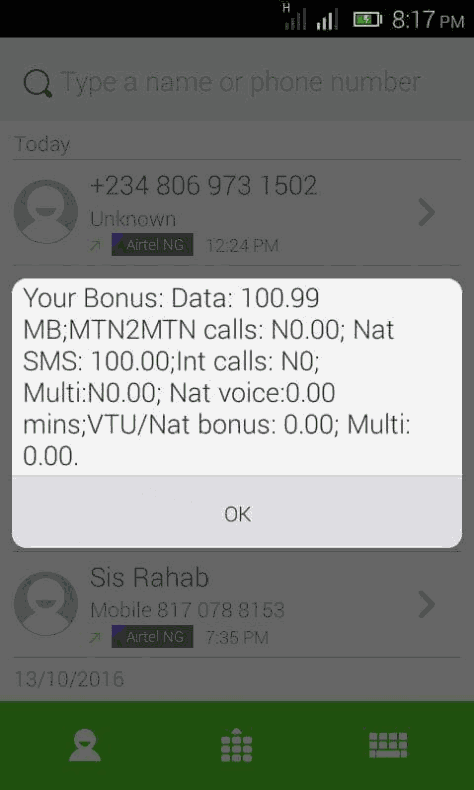 Note: The third message determines your eligibility for the offer, so you must receive the third message and you can only subscribe to MTN data plan by dialling *131*1# and not other way. 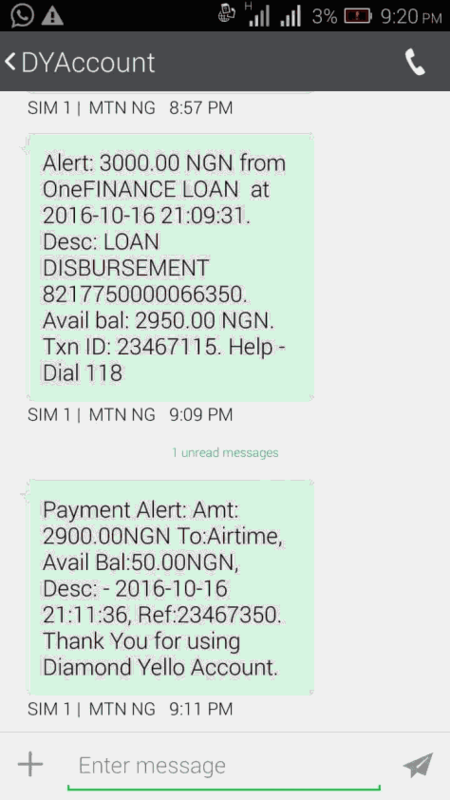 You can always check the data balance by dialling *131*4# or send 2 to 131 as a text message. Go to your phone SMS message or Dialpad;1. Send DOUBLE to 131 as a text message. Then enter 2900 as amount Then your pin You will be credited with #2950. NOTE:This offer is not meant for those that jus wanna register DYA as a new member…. 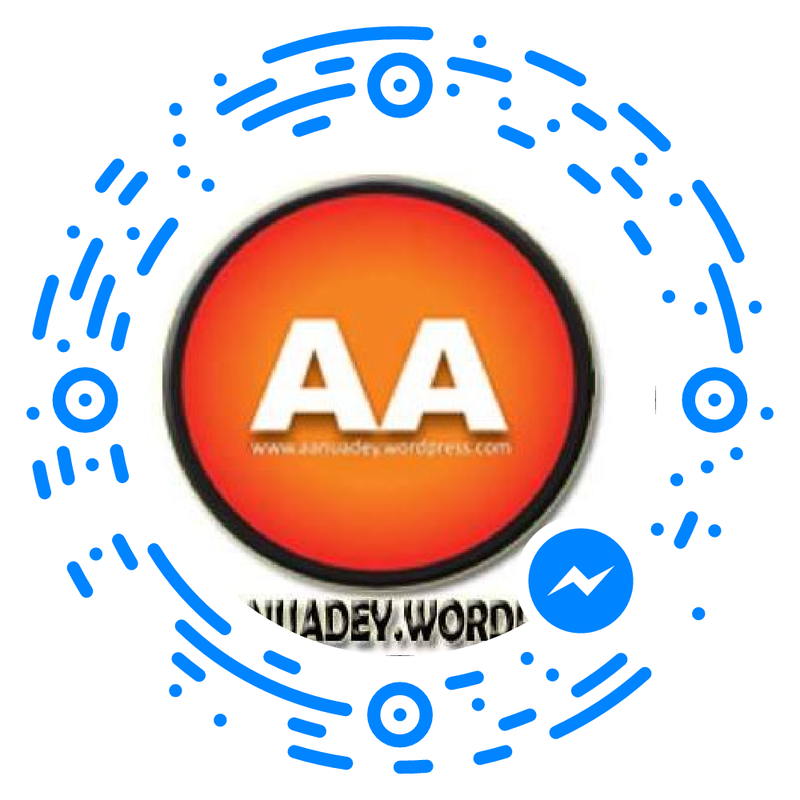 Its for olad members dat hav reg for long…. and check back for my reply. Go back and hit on connect. Now connect your Psiphon and enjoy the web. Airtel Nigeria has just launched a new data plan that is competitive compared to other data plans.Airtel 3GB Data plan for 1000 naira is quite cheap and works on all devices. 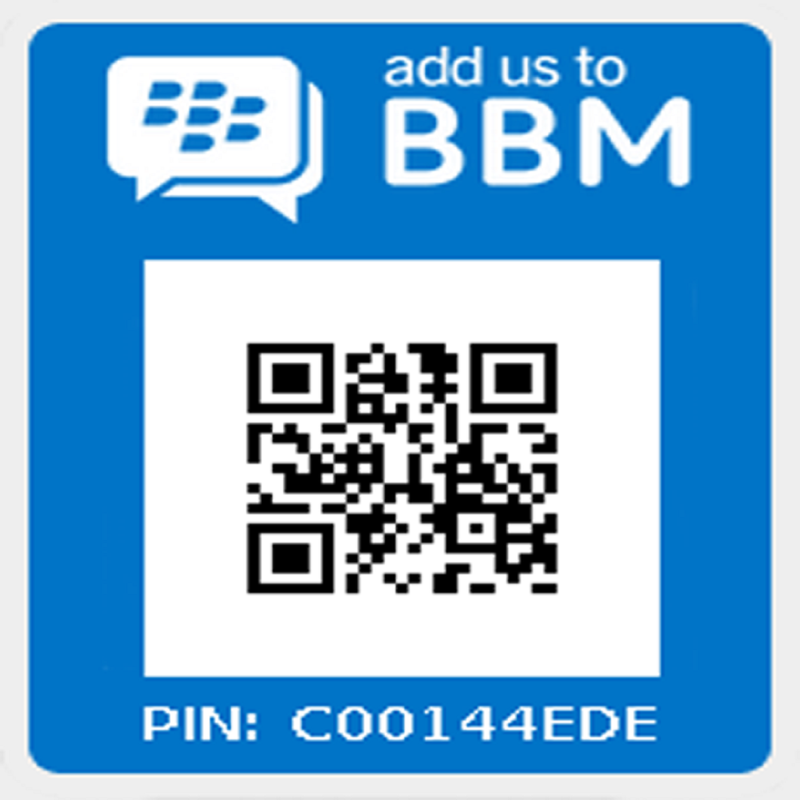 You can check your data balance with this code *140#. Weekend data plan started by Airtel, follow by MTN, but MTN weekend plans was not last at all, I don’t know the reason why MTN somehow canceled their own. Globacom has now joined the race by launching their own weekends data bundle for their subscribers. It seems this Glo weekend plan are more ok than the Airtel weekend bundle, because you’re not only limited to weekends, it has an extra 7Nights extension. You can equally use it for 7Nights from 12.00am to 5.00am. If you are such that always surf during the midnight, Globacom now offer you a cheap bundle to enjoy during the night, with just N200, you can get 1GB to use from 12.00am – 5.00am. [Data Services » Buy Data » Night and Weekend plans], then select 1 for Night plan or 2 for weekend plan. Both of the plans work for all devices ranging from Android Smartphones, iPhone/iPad, Laptops, BB10, Windows phone, Symbian/Java phones; you just name it. This is an alternative plan, if you’re not eligible for Airtel weekend bundle of 1GB for N100, then Glo will surely welcome you to their weekend plan- 3GB for N500 plus 7Nights from 12am to 5am.